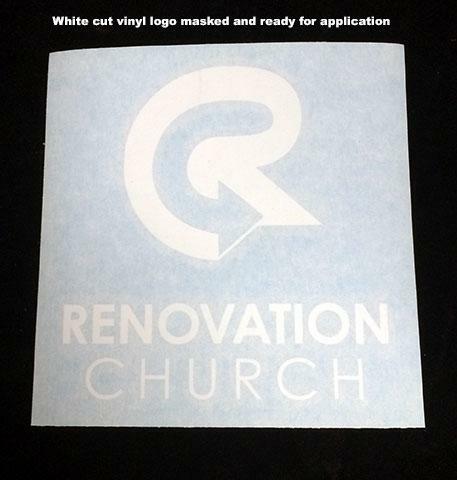 Sometimes referred to as "die cut logos" -- we call any text, lettering, or logos that are cut with a computer controlled plotter as Cut Vinyl Lettering & Logos. The most common usage of these types of lettering and logos include signage, banners, vehicle graphics, equipment and property marking and, for musicians, the band's name or logo on the bass drum. 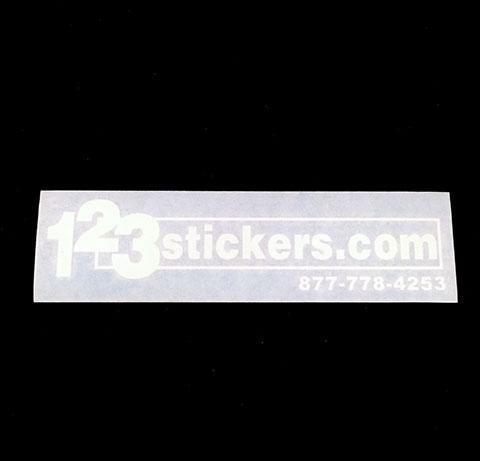 We use a commercial grade vinyl for our Custom Vinyl Stickers with a rating more than 3 years outdoor use. 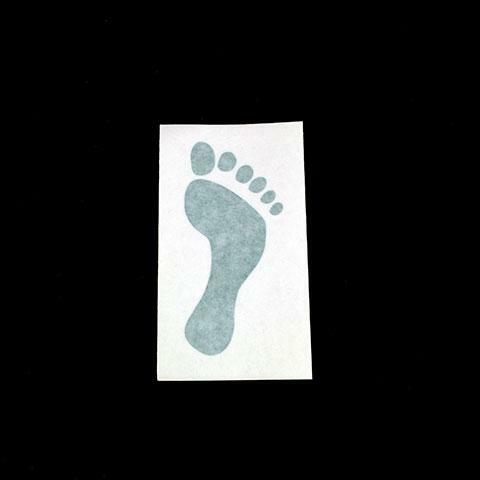 Premium vinyl and metallic polyesters with greater longevity are also available upon request. We begin by preparing your art from an Illustrator or CorelDRAW file, or convert your 300 dpi bitmap (TIF, JPG, etc) to vector art. Then the art is sized and placed for cutting with the plotter to provide Custom Vinyl Stickers. After cutting the lettering or logo, the excess vinyl between letters is removed (called "weeding"). 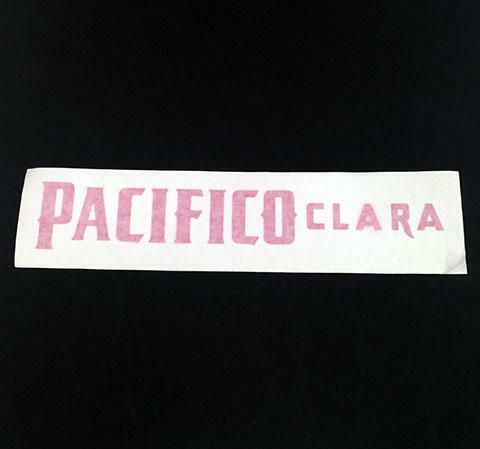 Then the logo with the backing paper is covered with special low-tack masking tape called "application tape". The completed logos are then trimmed and packaged for delivery. 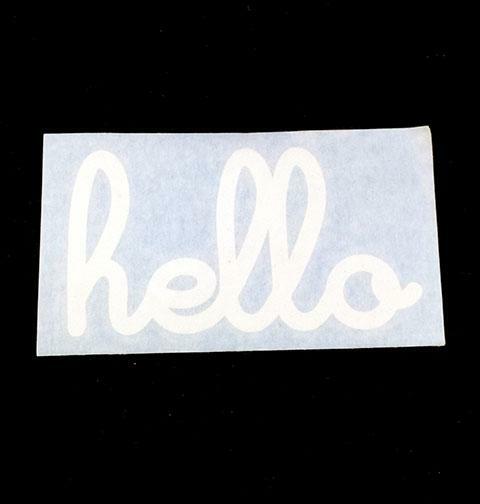 Cut vinyl decals are price by the number of "picks" or parts that need to be pulled out by hand. Inside of text, around images, everything that you want to not be their is concidered a "pick". For pricing, count up the amount of material that needs to be picked out and enter it above. The more picks you have the most costly the sticker will be. ALL PRICING GENERATED HERE IS AN ESTIMATE UNTIL YOU EMAIL US IN YOUR ARTWORK.